Access the largest database of apartments, condos and homes for rent in Brighton and the Greater Boston area. Find a home for sale and sign up for property updates for the most current Brighton listings on the market that match your preferences. Learn more about a zero-vacancy management solution with advanced rent maximization, asset maintenance and tenant screening. Use the Brighton Pads website to search for listings or call 617-208-2168 to speak with a friendly real estate agent today. 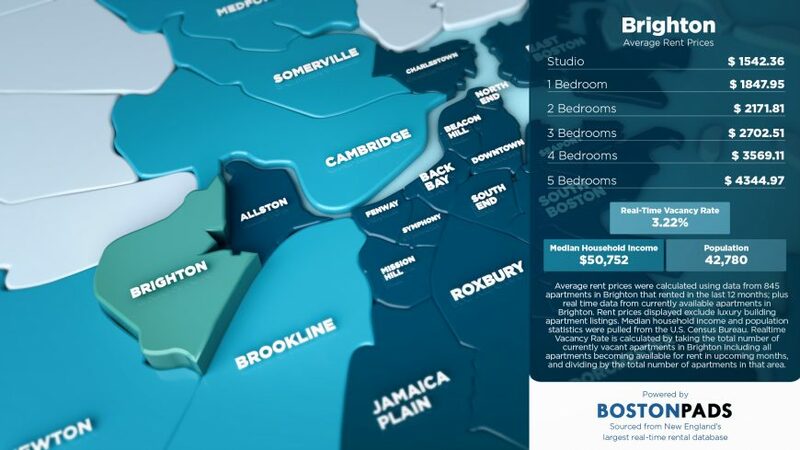 Brighton Pads a a real-time database of over 156,000 listings throughout the greater Boston area! 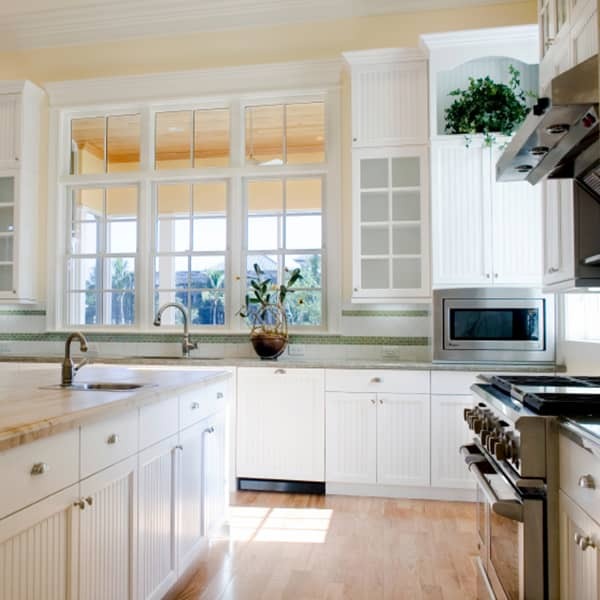 We are a full-service real estate portal where you can find your perfect home. Affiliated offices are constantly growing their inventory of apartments from studio apartments to multi-family home listings, at a range of price points to fit any budget. Brighton Pads syndicates listings from the largest team of real estate agents in Brighton MA that provide the most advanced suite of services, including apartment listing, matching services, relocation management and support, to make sure you will find a place you’ll love. To ensure that all of your Brighton real estate needs are handled properly, Brighton Pads will connect you to a network of experienced, talented real estate agents. The agents you’ll find on this site have years of experience helping clients with all of their property needs, and will use that knowledge to make sure that all of your transactions and needs are handled properly. Hunting for the right home whether an apartment or real estate property can be an time consuming and even intimidating task, especially when you don’t know much about the area. The agents found on this website has extensive knowledge of the Brighton neighborhood, and you can use Brighton Pads to connect you to the perfect property that fits your needs and lifestyle, without the nuances that makes searching for an apartment so frustrating. Find your perfect apartment for rent in Brighton and beyond. Find homes for sale and sign-up for property updates. List you apartment, condo or home for rent for free! Learn more about the team of agents available on Brighton Pads. My finding an apartment on Brighton Pads was one of the most pleasant apartment hunting experiences that I have experienced in my time in Boston. Not only was our agent always willing to go above and beyond to coordinate with myself and my 3 roommates but he was very patient and always made himself available to answer both our small and large questions about the units we were interested in. He had such a positive energy that even when there were slight bumps in the road in our leasing process he was able to seamlessly settle them while making sure that we were receiving what we deserved.